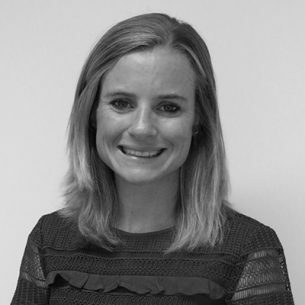 Laurie joined Social Ventures Australia’s Impact Investing team in 2018. Her primary focus is on the investment of SVA’s Social Impact Investment Trust. Laurie was born and raised in South Africa which is where she began her career in the impact investing field working for GreaterCapital, a non-profit consultancy with a key focus on impact investing. She left consulting to join a pioneering asset management team that sought to bring investments in social enterprises into the mainstream, through the launch of an alternative investments fund. Laurie holds a Masters Degree in Business Management from the Nelson Mandela University. Her Masters dissertation focused on social enterprises and how the skills of the leadership team impacted on the successful functioning of these enterprises.